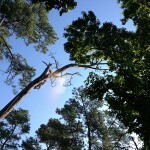 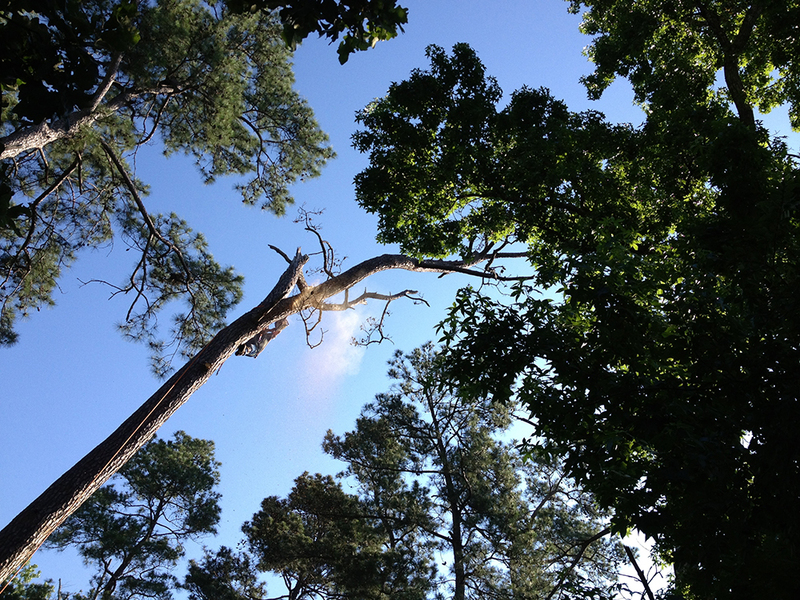 Old tree trunks and limbs can be dangerous to your home, or unsightly to your property. 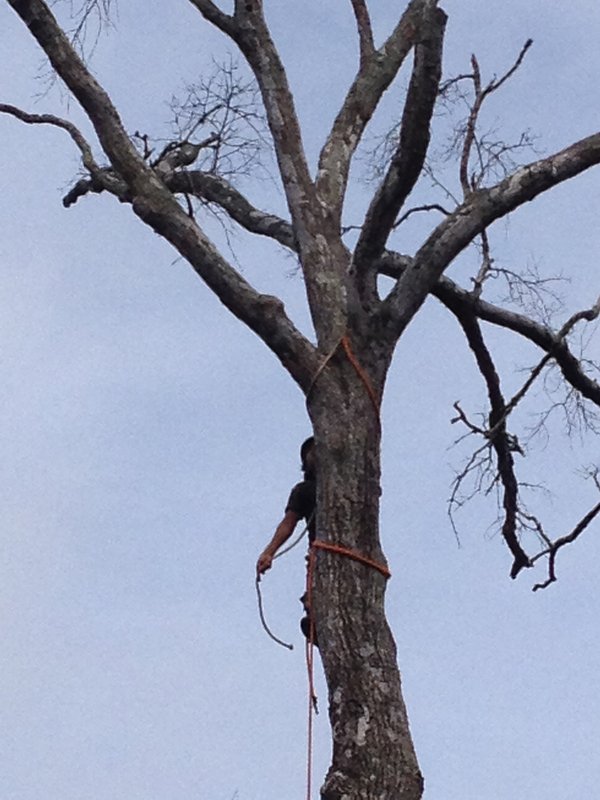 H and H provides removal of logs, limbs, and complete cleanup of all debris. 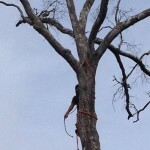 H and H removes dead or dangerous tree limbs to improve the health of the tree and deter any harm these limbs might cause to you or your property. 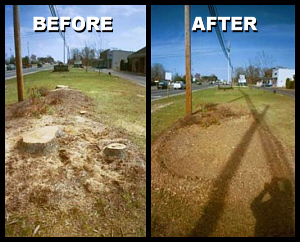 To keep new trees healthy, it is important to removal stumps of old trees as well as stumps from limbs that have been cut away. 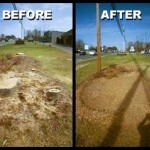 H and H Tree Service provides for the elimination of stumps to leave the ground clean and fresh for new trees and grass.